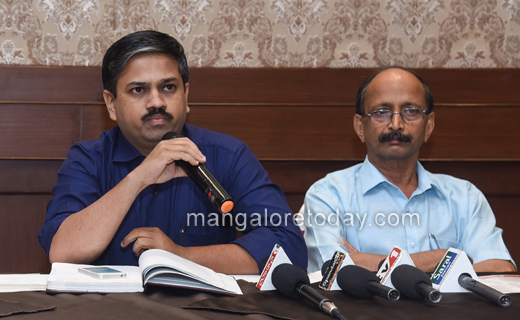 Mangaluru, Oct 30, 2018: The city’s first ever "Mangaluru Lit Fest-2018" will be held at TMA Pai International Convention Centre on November 3 and 4. The theme of the event is "The Idea of Bharath." 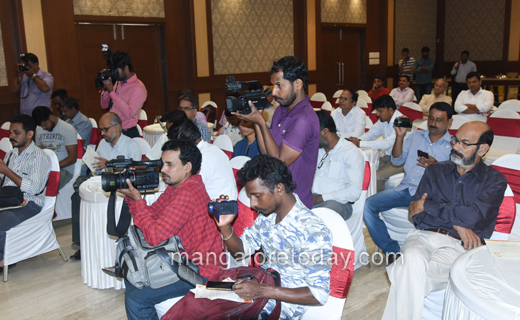 Speaking to reporters here on October 30, Tuesday, Sriraj Gudi, Convenor of the event said several literary personalities from across the globe will take part and participate in panel discussions, symposium, books reviews etc. There will also be art and book exhibition. Veteran writer S L Bhairappa will be honoured with the Life Time Achievement Award during the Fest. 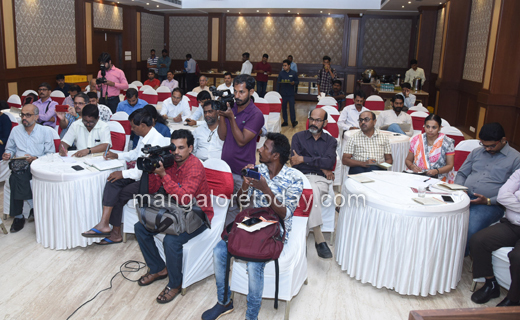 Several renowned literary personalities like Makarand Paranjape, Rohit Chakrateertha, Anand Ranganathan, Sahana Vijaykumar, Dr David Frawley and Rajeev Malhotra will take part. 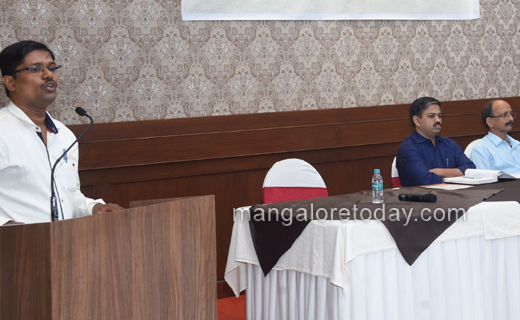 The patrons of the event are Dr N Vinaya Hegde, Chairman, Nitte Education Trust, Sandhya Pai, Executive Editor, Taranga Weekly and Rajeev Chandrashekhar, Member of Parliament.